Attachment buckle for most rescue PFD’s. 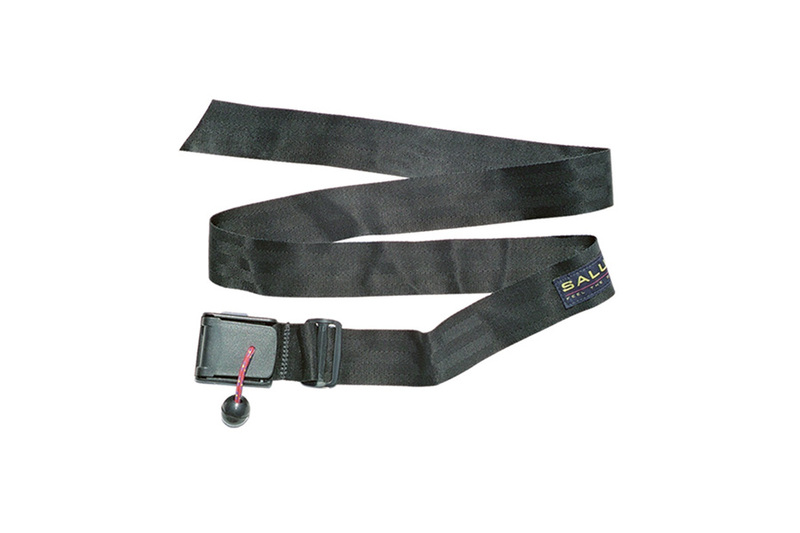 2″ wide rescue belt features a quick release cam buckle and stainless steel tri-glide. The perfect addition to the Salus Ungava or Torrent PFD’s, or use as a stand-alone Quick Release Belt for your own kayak towing/rescue set-up.